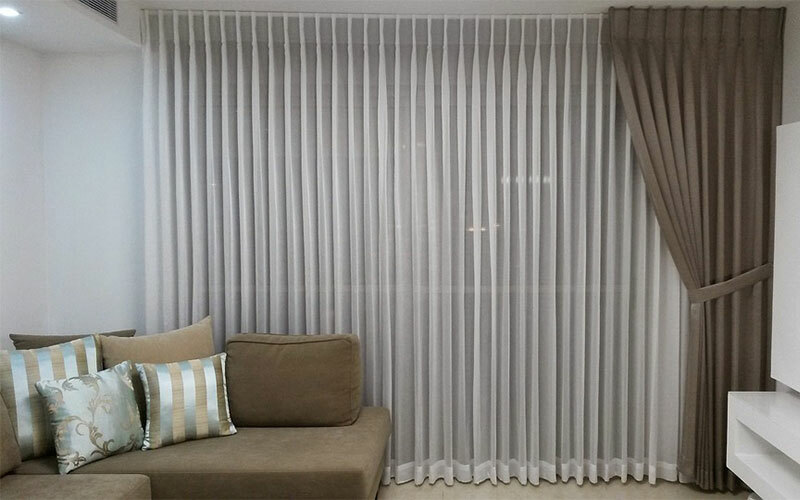 Is Layering Curtains in Singapore Necessary? It’s an opportunity to play with colour and pattern — and to bring your personal style front and center. Tips: To stay within your current decorating budget, the layering can be done in stages. And make sure to identify your needs for privacy, light and aesthetics before getting started. How Should I Layer My Curtains? The general rule for layering two sets of curtains is sheer + opaque. The sheers allow light in while providing privacy during the day and the opaque layer blocks light for blissful sleep, warding off harmful UV and dampening noise. For shorter windows, there’s also the option of combining blinds/shades (e.g. roller, roman, woven) with a sunscreen. Sheer curtains and lace curtains help diffuse light and give a soft, filtering layer. They are an easy way to add a modest amount of privacy while providing depth and dimension to your room. 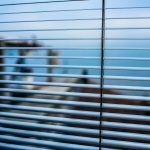 Meanwhile, roller blinds or roman blinds offer even more privacy and light control — they let you darken the room while maintaining your view. Curtain panels over a layer of sheer, lace or a shade can easily add colour or pattern to the room. 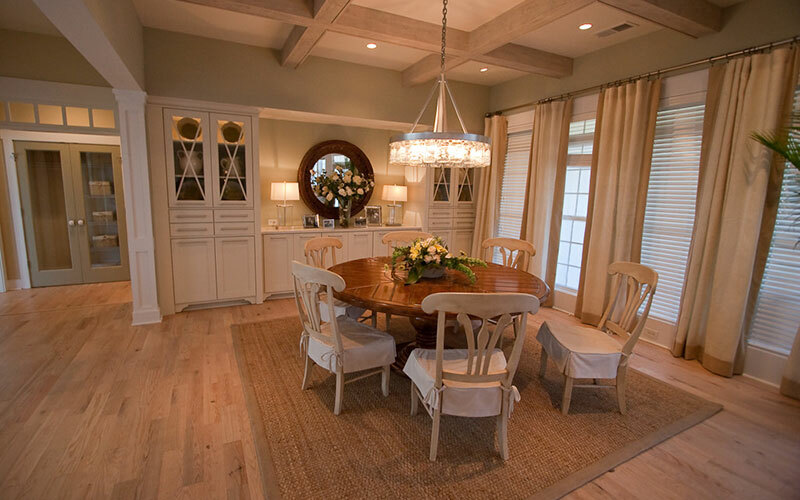 Plus, adding full-length panels will soften a room’s hard surfaces, creating a warm and inviting space. On the other hand, valances (or pelmet) over a base layer or over curtain panels add a finished look and create a point of interest at the top of the window. Create an original and stylish window with a third layer of curtains, shade, lace, sheer or valance — whichever treatment is not already on your window. Who says you are limited to two layers? Also, have fun adding decorative hardware, embellishments and swapping out layers to create new looks — the possibilities are endless! Tips: Browse Pinterest for ideas on layered curtains and pin them on your own board for your future mix. Need a little more guiding hand? Here’s some more advice from our experts. For bedrooms and bathrooms, start with the shade as your base layer for privacy, and build from there. For kitchens, living rooms and dining rooms, start with valances or curtain panels for colour and pattern, then add sheers and shades as your second layer. To ensure the sheers and curtains hang correctly, use a double curtain rod. 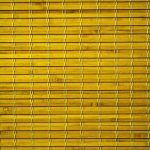 You can get them (and ready-made curtains and blinds) from a blind and curtain supplier in Singapore. 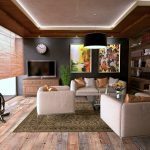 Where to Seek Professional Advice on Curtains & Blinds in Singapore? If you need more advice on layering curtains and blinds, book an in-home consultation with one of our experts on (65) 8828 8138 or via the website.